On This Day, 02/02/1916 – Shackleton Retrieves the Stancomb Wills Lifeboat. On This Day – February 2nd, 1916. Shackleton retrieves the Stancomb Wills, lifeboat from Ocean Camp. The smallest of the three boats – the Stancomb Wills – salvaged from the Endurance, had been left behind when the camp was abandoned, on December 23rd 1915. The plan then had been to haul the James Caird and Dudley Docker, lifeboats, laden with their supplies to Paulet Island, some 340 miles away. But the surface conditions, would see them cover less than 8 miles, after seven days of back breaking labour. Terra Nova Expedition – Southern Journey. 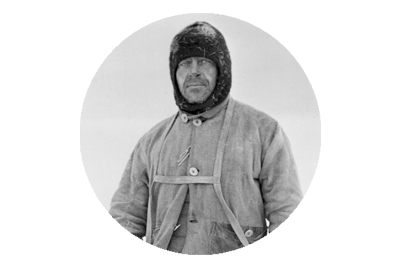 Lashly, Crean and Lt. Edward Evans had parted company with Scott and the polar party, just 150 miles from the South Pole on January 4th. The three men faced into their 750 mile return trek to the base at Cape Evans. They could now push on at full strength, and already concern was mounting, regarding reaching their depots on schedule. Lashly was deducting, and holding in reserve, small portions from each ration, just in case they failed to reach their supply caches in time. 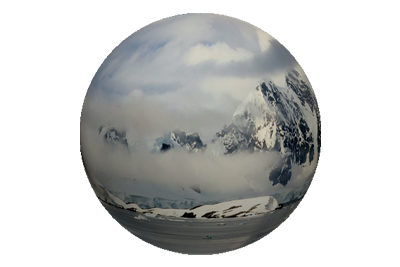 They were however making good ground, and Lashly’s cautiousness was borne, more from the explorers dread of being unable to locate their tiny mound of supplies, on the vast white landscape, than from any discernible shortfall in effort or progress. Photokeratitis or ultraviolet keratitis is a painful eye condition caused by exposure of insufficiently protected eyes to the ultraviolet (UV) rays from either natural (e.g. intense sunlight) or artificial (e.g. the electric arc during welding) sources. Photokeratitis is akin to a sunburn of the cornea and conjunctiva, and is not usually noticed until several hours after exposure. Symptoms include increased tears and a feeling of pain, likened to having sand in the eyes. The injury may be prevented by wearing eye protection that blocks most of the ultraviolet radiation, such as welding goggles with the proper filters, a welder’s helmet, sunglasses rated for sufficient UV protection, or appropriate snow goggles. The condition is usually managed by removal from the source of ultraviolet radiation, covering the corneas, and administration of pain relief. Photokeratitis is known by a number of different terms including: snow blindness, arc eye, welder’s flash, bake eyes, corneal flash burns, flash burns, niphablepsia, or keratoconjunctivitis photoelectrica. Tom Crean’s Death – The Tragedy & The Erroneous Obituary. July 27th 1938 – Bon Secours Hospital, Cork. One of the last known photographs of Tom Crean. For many years it had been thought that Tom Crean was born on July 20th 1877, that is until Kay Caball discovered his birth certificate, which proved that he was in fact born on February 25th 1877. July 20th however is still a date that will always feature in the life story of the man from Annascaul, who had taken part in three major Antarctic expeditions. Tragically it was on that day in 1938, that his untimely demise was set in motion. The Irish Giant, as he had been called by those that served with him, and had witnessed, first hand, his immense and heroic contributions, suddenly began to feel quite unwell. Tom had complained of acute stomach pains, and had began vomiting. He was rushed to Tralee hospital, which was situated about 16 miles from his home at the South Pole Inn. Appendicitis was quickly diagnosed, but in a cruel twist of fate, there was no surgeon on duty to perform the necessary operation. A transfer was arranged to the nearest available hospital, which was the Bon Secours in Cork, but it lay a damning 75 miles away. Creans appendix had burst prior to its removal and infection quickly took hold. His condition deteriorated over the course of the following week, while his loving wife Nell kept vigil with him throughout his final days, as he drifted in and out of consciousness. 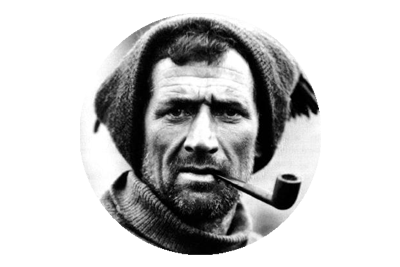 On July 27th 1938, Tom Crean slipped into un-consciousness and from this world, as unassumingly as he had lived his humble post Antarctic years. The funeral of Tom Crean, was as large a gathering of mourners, as the village of Annascaul had ever witnessed. Tom had been an extremely popular character, and despite almost refusing to speak about his heroic past, most of his friends and neighbours were aware of his exploits to some extent.Tom was buried at Ballynacourty cemetery, in a tomb he had built himself. He was laid to rest beside his daughter Katie, who had died of ill health, at the tender age of four. April 24th – May 10th, 1916. 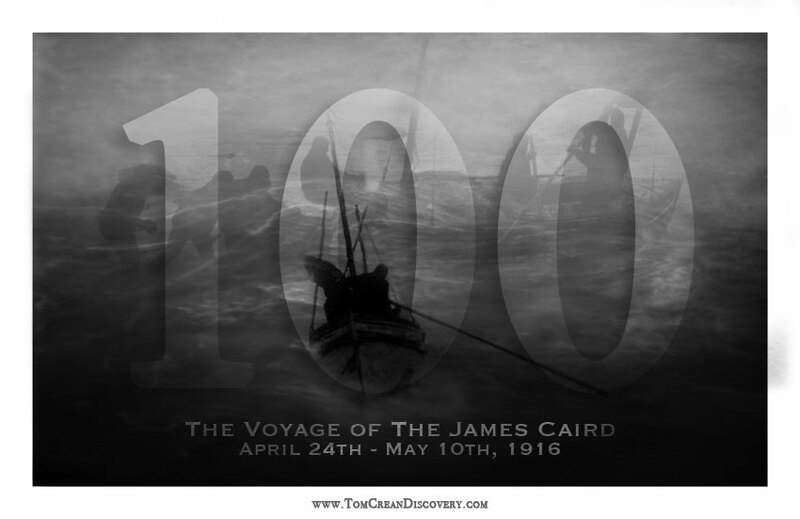 Tomorrow we celebrate the 100th anniversary of the James Caird reaching South Georgia, after a titanic 16 day, 800 mile journey, across the most volatile ocean on earth. So slim were the chances of survival for the six man crew, as they left Elephant Island on April 24th 1916, that to all intents and purposes, it was their coffin that they dragged down the stony, perished beach, climbed aboard, and cast into the Weddell Sea. The Weddell is a heaving, wind lashed, torturous monster, and the conditions the men endured, were simply horrific. That they would emerge from a hurricane, 800 miles and 16 days later, and reach the rugged shores of South Georgia, is almost beyond comprehension. Ernest Shackleton, Tom Crean, Frank Worsley, Timothy McCarthy, Harry McNish and John Vincent – Remember them! It is 104 years to the day, since Frank Hurley took this iconic photograph of the Irish explorer Tom Crean, during the Endurance Expedition. 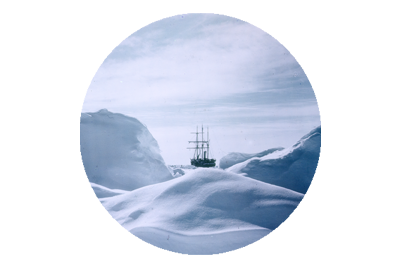 The setting for the powerful image was on the drifting ice floes of the Weddell Sea, where Crean, Hurley and the crew of Shackleton’s Endurance, had found themselves ensnared. It is, above all other photographs of Tom Crean, the one image that has become synonymous with his immense strength, unwavering courage and indomitable character. Tom Crean’s Rabbit – A Quote from Scott’s Journal. Journal Entry – December 25th 1910. The expedition ship Terra Nova left New Zealand in November 1910, and headed for the ice of Antarctica. On board were 65 men, 34 dogs, 19 Siberian ponies and one concealed rabbit. Whilst all of the men and animals were officially accounted for in the ships inventory, it seems no-one knew of the rabbits presence, save for the man who had smuggled it on board. 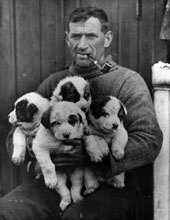 Tom Crean was an animal lover, and he found a comfortable berth for his rabbit, among the horse fodder, aboard the heavily laden Terra Nova. This leads to the suspicion that perhaps Lawrence Oates was also aware of the animals presence, as his was the task of tending to the ponies.